These days, most Denver digital marketing firms and their content creators are playing a dangerous game when it comes to the stock images they find and use online. If your first choice for finding the photos you want in your blog, website, social media or banner ad is Google Images, you may want to reconsider. Did you know that if you use a copywritten image in your digital content, you can be sued for thousands (sometimes tens of thousands) of dollars by the owner of said image? It’s true, and for most of us it’s something that we can’t afford to deal with, so with that in mind I put together this list of some of the best free online image resources content writers should be bookmarking and utilizing on a daily basis. Enjoy! 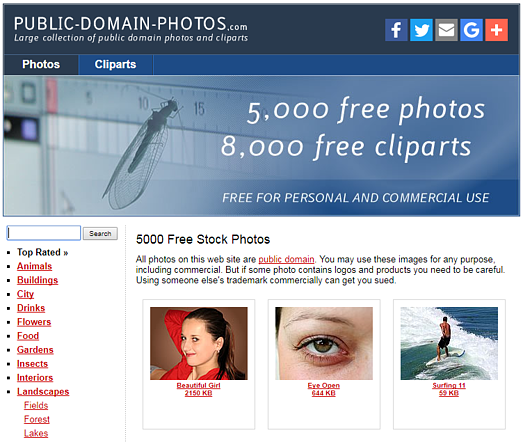 These sites provide images that are 100% free, with zero attribution requirements. Simply download these articles, edit them as needed, and use them in your content. 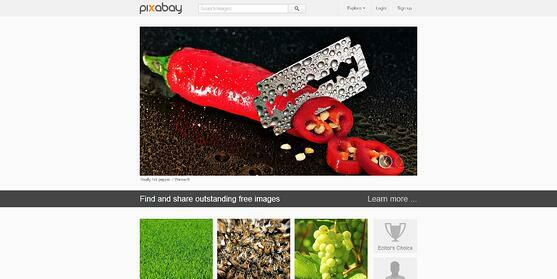 Pixabay is a fantastic resource for quick, free images. I stumbled across this gem not too long ago and have been extremely impressed with the images produced. All of Pixabay's images are public domain, require zero attribution, can be used for commercial use, and best of all, are stunning. Most of the times you can’t tell the difference between the results you find here and a photo you would pay money for from iStockphoto. With over 300,000 free images, Freeimages.com provides some of the best results for your more specific image searches. Although the first line of the results will be paid images the rest are all free and gorgeous. Unsplash has some of the most invredible free images around, thanks to incredibly generous photographers. While you might not be able to come here for all of your imagery needs, when you do, you won’t be disappointed by the high quality images you find. With 5,000 free stock images to choose from, Public Domain Photos may not have the most extensive library, but there are still some great options if you’re searching for the right things. Using the categories on the side of the page will help you find the general image type you’re looking for. Death to the Stock Photo is a great site for high res lifestyle photos (100% free). The founders of this site found most stock images to be sub-par, with poor images and complicated licenses. With more of a modern and fun feel to many of the photos sent your way, this service is great for finding pictures that go beyond the bland stock imagery you find elsewhere. 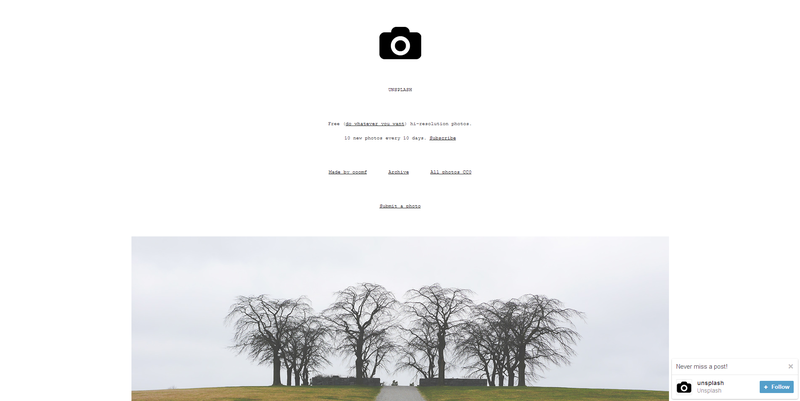 They even have an email newsletter that sends you fantastic images every month. Sometimes, content marketing doens't require a whole image. Instead, you need a specific icon. Regardless of what you’re putting together, Icon Finder’s free icon filter will give you just about any icon you can think of. Sometimes, your content will require specific images relevant to your business. 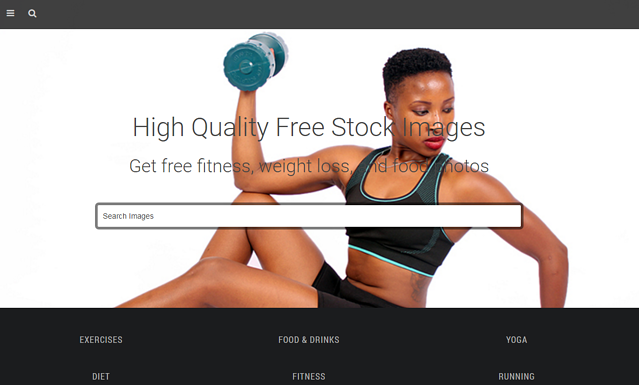 For high-quality and free images of food, fitness and excercise, and healthy lifestyle choices, look through Focus Fitness' image database. All images are free to use, and require no attribution. Creative Commons are public copyright licenses that enable the free distribution of an otherwise copyrighted work. Essentially, this license is used when an author or photographer wants to give people the right to share, use and build upon a work they have already created. Many times, all that is required when using a photo with a CC license is that you attribute the original creator on the same page the image ends up on. Below is my favorite site for CC licensed photos. For a one stop shop of all the best CC licensed websites, CreativeCommons.org provides the perfect portal to help you find exactly what you need. 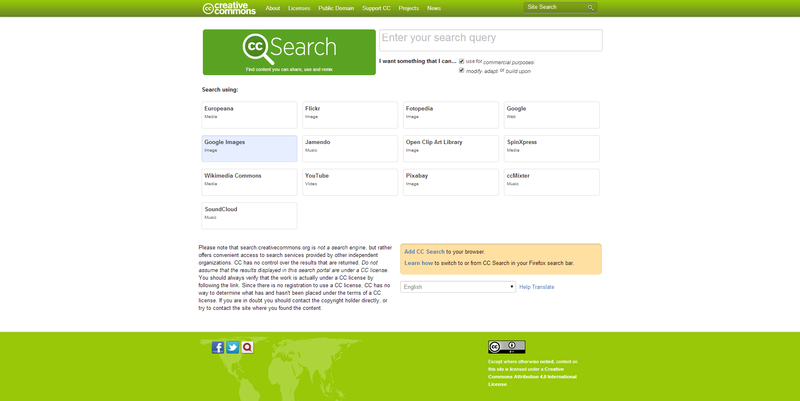 With a search box that gives you the option of searching for photos on sites such as Flickr, Wikimedia Commons, Fotopedia, Google Images (those that are labeled for commercial reuse), and Open Clip Art Library if you can’t find the exact image you want then it probably isn’t out there. If you’re looking for music and videos, CC also has a few options for you as well. Finding the images that you want without worrying about getting sued can be a difficult process, especially if you’ve grown accustomed to hitting up Google Images in the past. Hopefully this list of free resources will provide you a legal route to getting the images you’re looking for! 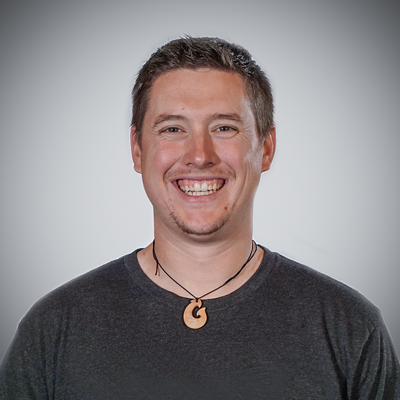 Do you have a go-to site for your images that I didn’t cover? Share it with the group in the comments below! Editor's note: This article was originally published on March 4th, 2014, and has been republished with new, fresh, and more accurate content.